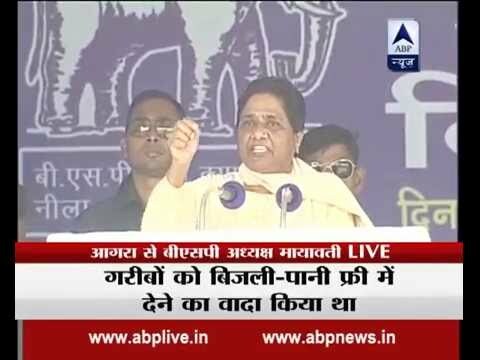 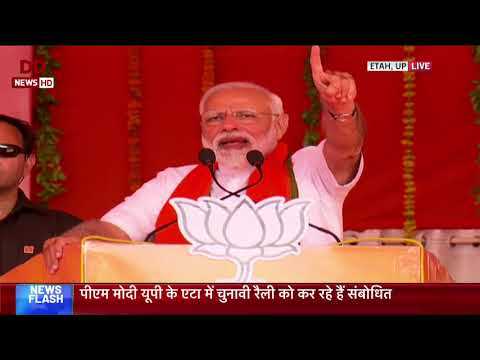 PM Modi addresses public rally in Etah, Uttar Pradesh DD News Live. 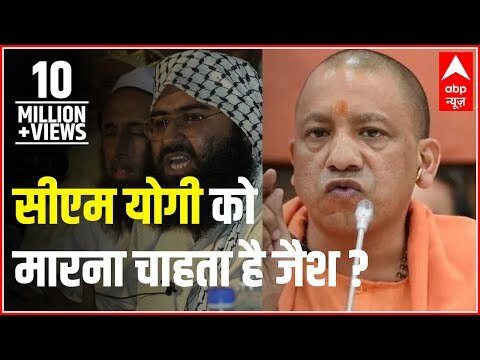 Jan Man: Is Uttar Pradesh CM Yogi Adityanath on Jaish-e-Mohammed's target? 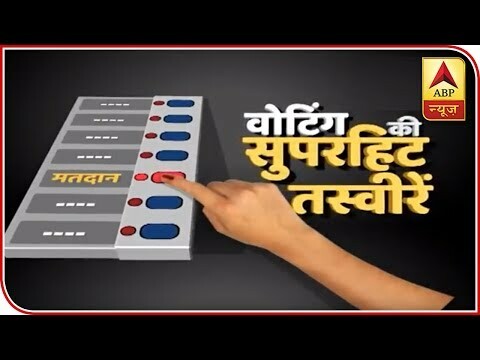 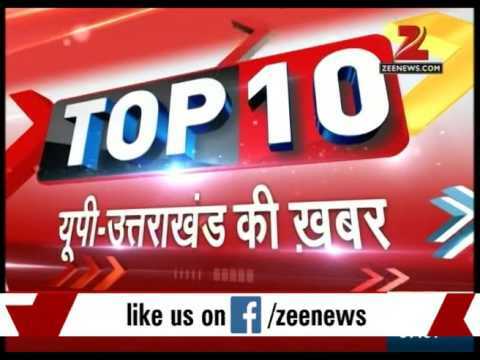 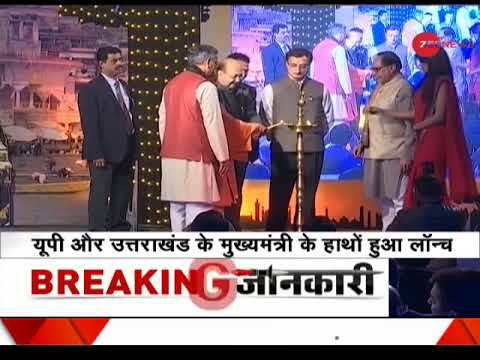 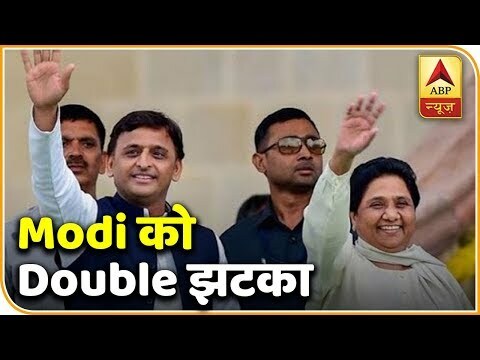 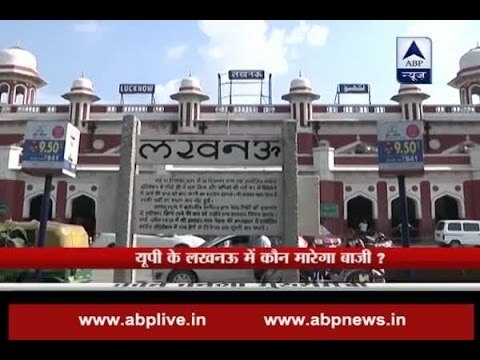 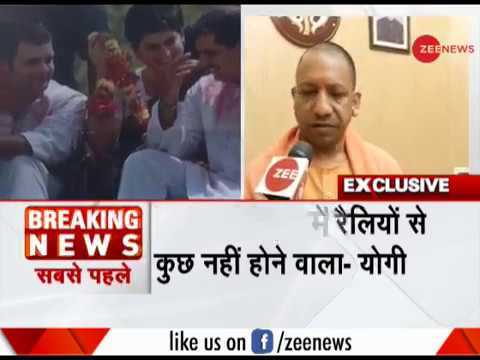 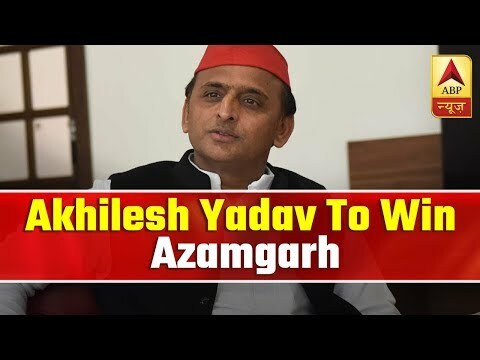 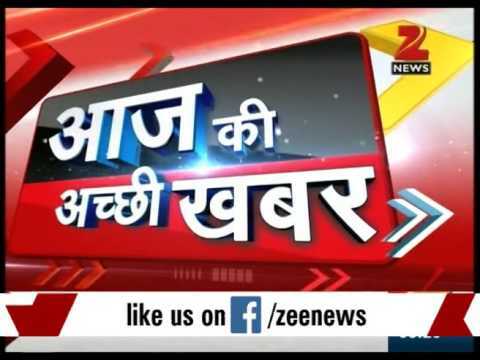 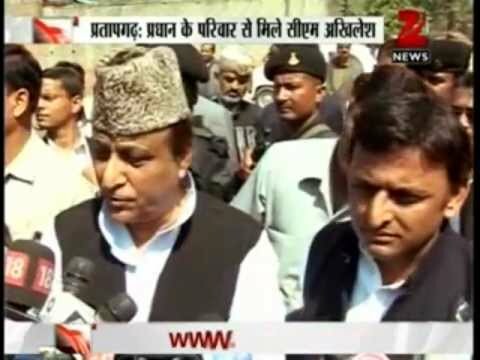 Watch full Nukkad Behes from Lucknow, UPFor latest breaking news, other top stories log on to: http://www.abplive.in & http://www.youtube.com/abpnewsTV. 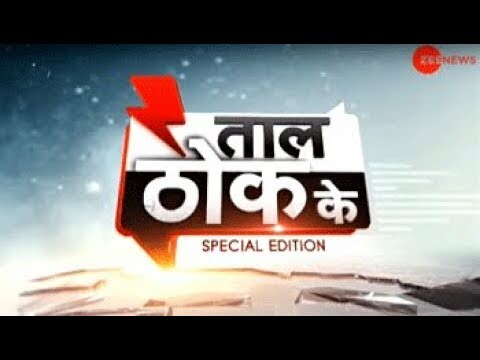 In this segment of Taal Thok Ke, we bring you discussion on the latest issues. 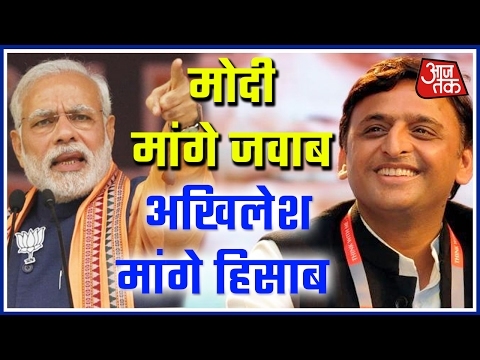 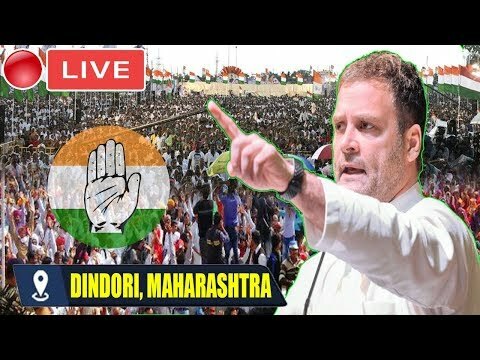 Watch debate to know more.